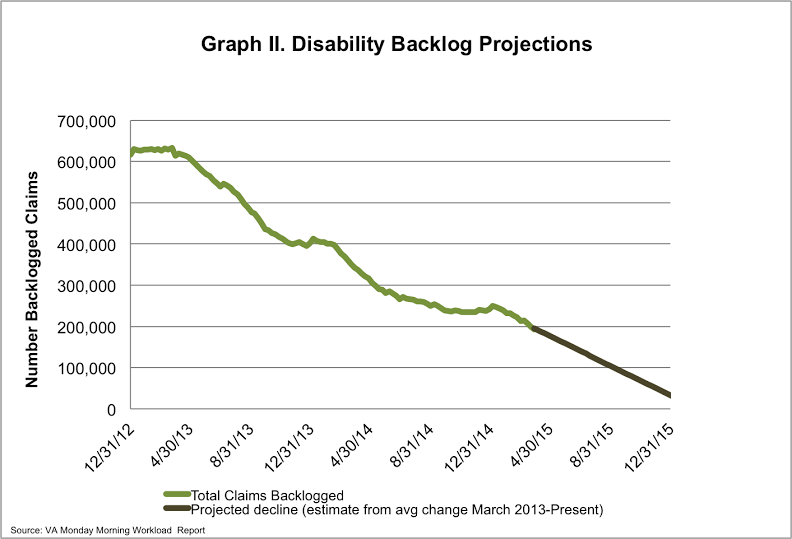 This week the VA reported that the disability compensation claims backlog1 decreased by about 6,600 claims the week of March 22-28, 2015. A total of nearly 462,268 claims are pending a decision, with 192,792 backlogged (defined as a claim that has been awaiting a decision for over 125 days). 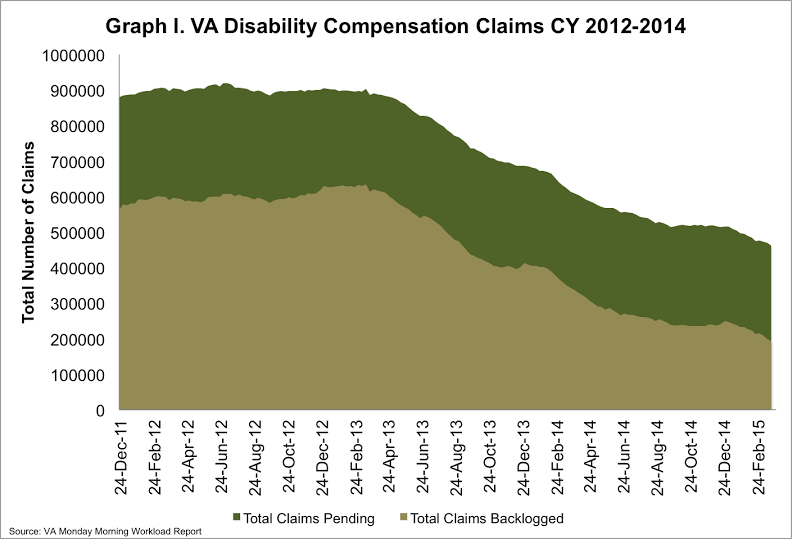 The VA has reduced the backlog by nearly 70 percent since it hit an all-time high of over 600,000 claims in March 2013. 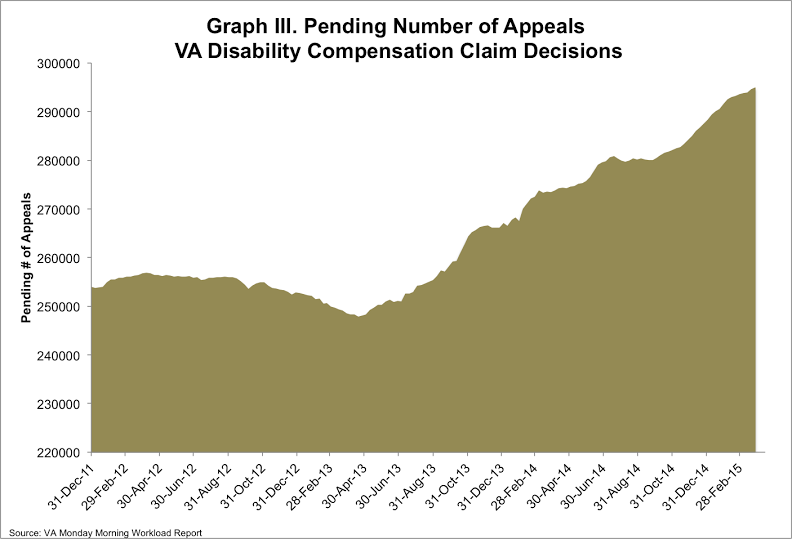 While this is certainly a milestone for the VA, these numbers are the lowest they’ve been since 2010, the number of pending appeals is at the highest it’s ever been. With nearly 295,000 pending, those waiting on appeals might be waiting four years or more for resolution. A few weeks ago, IAVA launched The Wait We Carry 2.0. 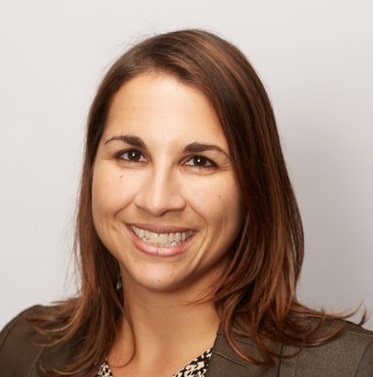 This data visualization project represents over 1,800 veterans who have taken the time to share their experiences navigating the VA disability compensation benefit and VA health care. It serves as a reminder that the 193,000 still waiting for their disability claim decision, and the many who were left waiting prior to the push to end the VA backlog in 2013, are people who experienced a real impact while waiting. It also highlights the many diverse experiences, ranging from good to bad, our veterans have had in seeking benefits and care at the VA.
IAVA’s latest member survey has also helped to highlight this range of experiences. Forty percent of survey respondents reported they had filed a disability claim, and about three of four of those reported waiting over 120 days for a decision on their disability compensation claim. However, when survey respondents were asked to rate their satisfaction with the VA disability compensation benefit, 12 percent rated the benefit as bad/very bad while 40 percent rated it as good/very good (nearly 35 percent reported they hadn’t used these services at the VA). A similar response was given when asked about VA health care. The bottom-line is that some veterans are having good experiences with the VA, while others are not, and still others are not using the VA at all. It is clear that there is still much work to be done to get to the point where all veterans can report that they received the care that they deserve. That effort rests not just with the VA, but with the nation at large.